Water managers are increasingly interested in better understanding and planning for projected resource impacts from climate change. 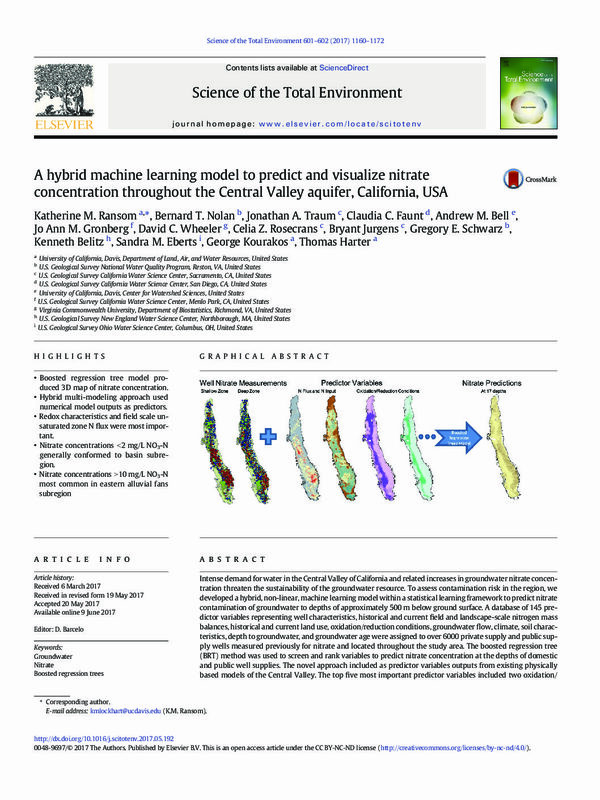 In this management-guided study, we use a very large suite of synthetic climate scenarios in a statistical modeling framework to simultaneously evaluate how (1) average temperature and precipitation changes, (2) initial basin conditions, and (3) temporal characteristics of the input climate data influence water year flow in the Upper Colorado River. The results here suggest that existing studies may underestimate the degree of uncertainty in future streamflow, particularly under moderate temperature and precipitation changes. However, we also find that the relative severity of future flow projections within a given climate scenario can be estimated with simple metrics that characterize the input climate data and basin conditions. These results suggest that simple testing, like the analyses presented in this paper, may be helpful in understanding differences between existing studies or in identifying specific conditions for physically based mechanistic modeling. Both options could reduce overall cost and improve the efficiency of conducting climate change impacts studies. 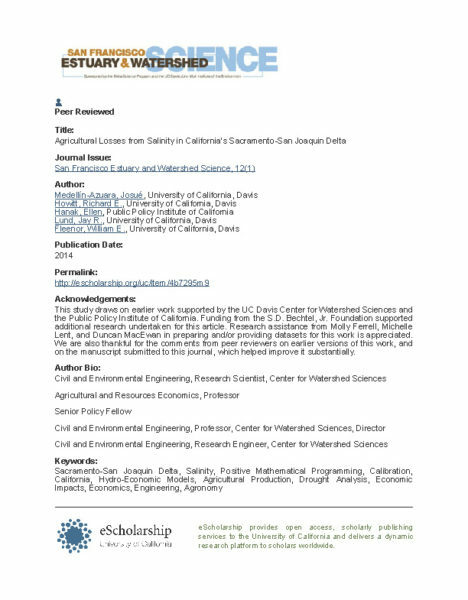 This paper reviews issues about Delta water supplies, operations, regulations, and reliability; the economic value of supply; costs of unreliability in quantity and quality; and several directions for further scientific and technical work on water supply reliability. 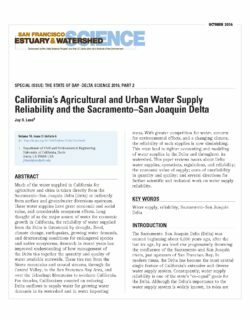 Much of the water supplied in California for agriculture and urban use is taken directly from the Sacramento–San Joaquin Delta or indirectly from surface and groundwater diversions upstream. These water supplies have great economic and social value, and considerable effects on the ecosystem. Long thought of as the major source of water for economic growth in California, the reliability of water supplied from the Delta is threatened by drought, flood, climate change, earthquakes, growing water demands, and deteriorating conditions for endangered species and native ecosystems. Research in recent years has improved our understanding of how management of the Delta ties together the quantity and quality of water available statewide. For decades, Californians counted on reducing Delta outflows to supply water for increasing demands in its watershed and in water-importing areas. With greater competition for water, concern for environmental effects, and a changing climate, the reliability of such supplies is now diminishing. This must lead to tighter accounting and modeling of water supplies in the Delta and throughout its watershed. 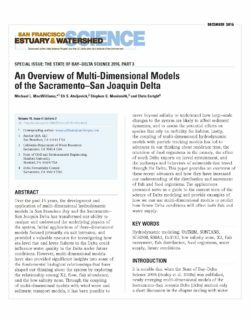 Climate change amounts to a fast approaching, “new” stressor in the Sacramento–San Joaquin Delta system. In response to California’s extreme natural hydroclimatic variability, complex water-management systems have been developed, even as the Delta’s natural ecosystems have been largely devastated. 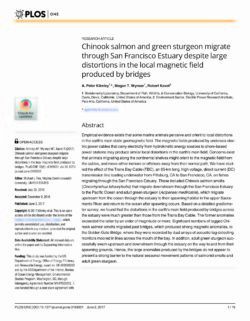 Climate change is projected to challenge these management and ecological systems in different ways that are characterized by different levels of uncertainty. Future precipitation changes are less certain, with as many climate models projecting wetter conditions as drier. Warmer temperatures will likely enhance evaporation and raise water temperatures. Consequently, climate change is projected to yield both more extreme flood risks and greater drought risks. 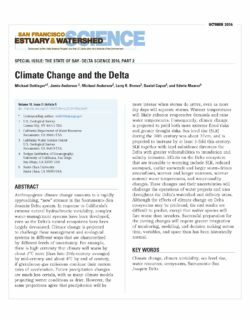 Effects on the Delta ecosystem that are traceable to warming include sea level rise, reduced snowpack, earlier snowmelt and larger storm-driven streamflow, warmer and longer summers, warmer summer water temperatures, and water-quality changes. These changes and their uncertainties will challenge the operations of water projects and uses throughout the Delta’s watershed and delivery areas. 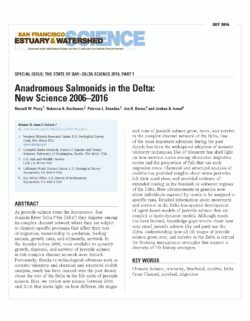 Although the effects of climate change on Delta ecosystems may be profound, the end results are difficult to predict, except that native species will fare worse than invaders. Successful preparation for the coming changes will require greater integration of monitoring, modeling, and decision-making across time, variables, and space than has been historically normal. Regional bioassessment programs of states, various federal agencies, and other governmental and private groups often use different methods to collect and analyze stream invertebrate samples. This lack of uniformity has created concern and confusion over the comparability of disparate sources of data, but few studies have attempted to evaluate differences in performance between methods or to reconcile the results produced from different methods. We conducted concurrent sampling at 40 sites in the eastern Sierra Nevada of California using 3 bioassessment methods to obtain directly comparable data sets. 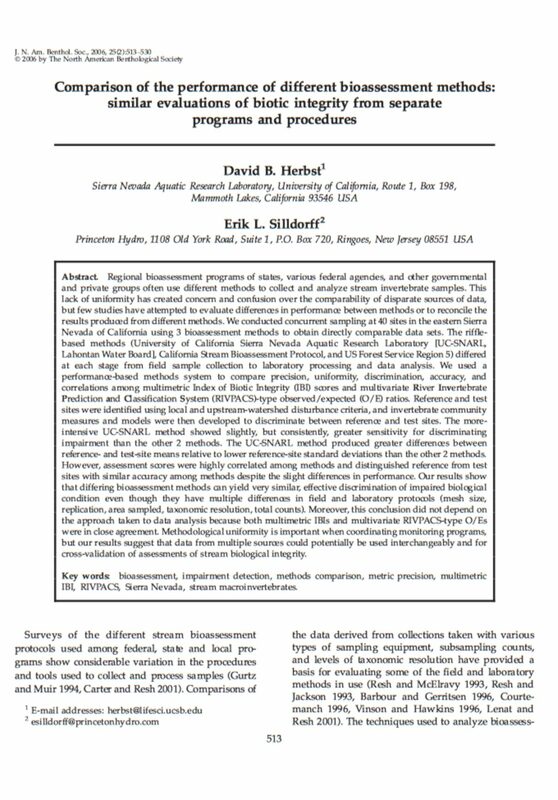 The riffle-based methods (University of California Sierra Nevada Aquatic Research Laboratory [UC-SNARL, Lahontan Water Board], California Stream Bioassessment Protocol, and US Forest Service Region 5) differed at each stage from field sample collection to laboratory processing and data analysis. We used a performance-based methods system to compare precision, uniformity, discrimination, accuracy, and correlations among multimetric Index of Biotic Integrity (IBI) scores and multivariate River Invertebrate Prediction and Classification System (RIVPACS)-type observed/expected (O/E) ratios. 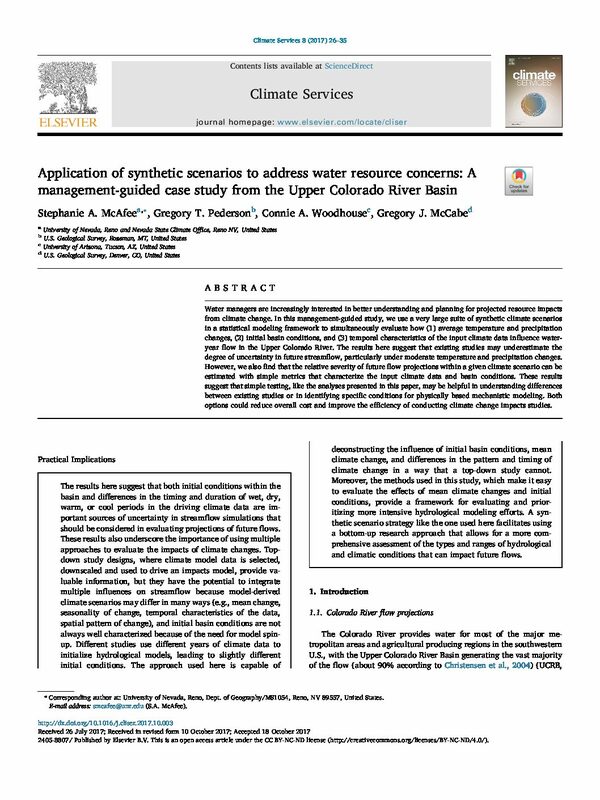 Reference and test sites were identified using local and upstream-watershed disturbance criteria, and invertebrate community measures and models were then developed to discriminate between reference and test sites. The more- intensive UC-SNARL method showed slightly, but consistently, greater sensitivity for discriminating impairment than the other 2 methods. The UC-SNARL method produced greater differences between reference- and test-site means relative to lower reference-site standard deviations than the other 2 methods. However, assessment scores were highly correlated among methods and distinguished reference from test sites with similar accuracy among methods despite the slight differences in performance. Our results show that differing bioassessment methods can yield very similar, effective discrimination of impaired biological condition even though they have multiple differences in field and laboratory protocols (mesh size, replication, area sampled, taxonomic resolution, total counts). Moreover, this conclusion did not depend on the approach taken to data analysis because both multimetric IBIs and multivariate RIVPACS-type O/Es were in close agreement. 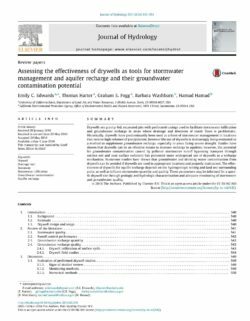 Methodological uniformity is important when coordinating monitoring programs, but our results suggest that data from multiple sources could potentially be used interchangeably and for cross-validation of assessments of stream biological integrity.